Continuing their trilogy film series that sees the band working with director Joe Connor, Something Like Happiness gets a stunning visual accompaniment using infra-red cameras to project a softer edge to the often harsh reality we perceive. Catching up with our lead protagonist from the Marks To Prove It video, we follow on his journey through a rather stranger looking Elephant and Castle. 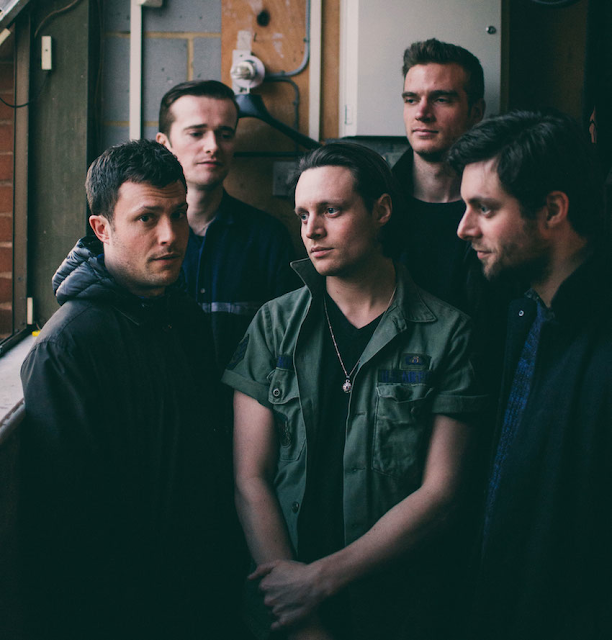 "Throughout this whole collaboration The Maccabees main point was to make the mundane seem amazing, the grotesque beautiful and the forgotten prominent". Explains Connor "It's a theme that permeates their whole album and in this video I was desperate to focus on the beauty that can be found in a much derided area". Take a watch below. "It’s about being really happy for someone if they’ve got something." explains singer Orlando Weeks. "You can feel like you have to rally against things, but people know their minds and if it brings someone contentment, then good for them". Something Like Happiness is taken from the new album ‘Marks To Prove It’, due out July 31st.